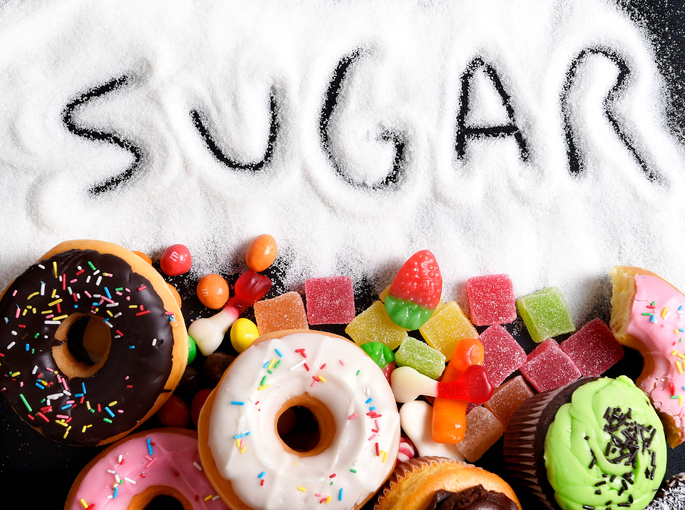 We’ve known about it for almost 100 years but the official word is now in from a 9 year study in Belgium…sugar feeds and speeds up cancer growth! Otto Warburg got a Nobel Prize in Medicine in 1931 for proving that cancer cells require 18 times more sugar than normal cells. They are still working out the precise mechanism of why this is so but cancer patients do not have to know those details to benefit from the knowledge. 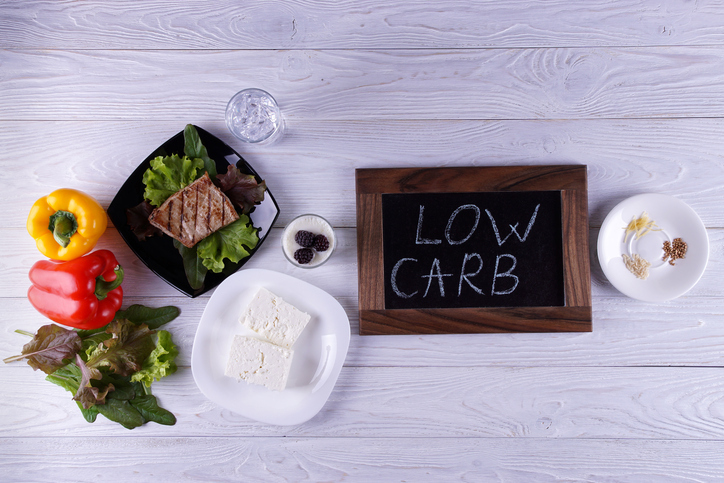 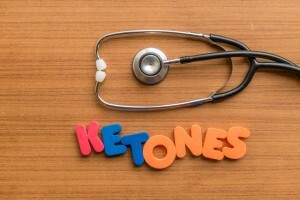 The two big ways that cancer patients can benefit from this info is to understand the benefits of the Ketogenic diet and the treatment called IPT (Insulin Potentiated Therapy). 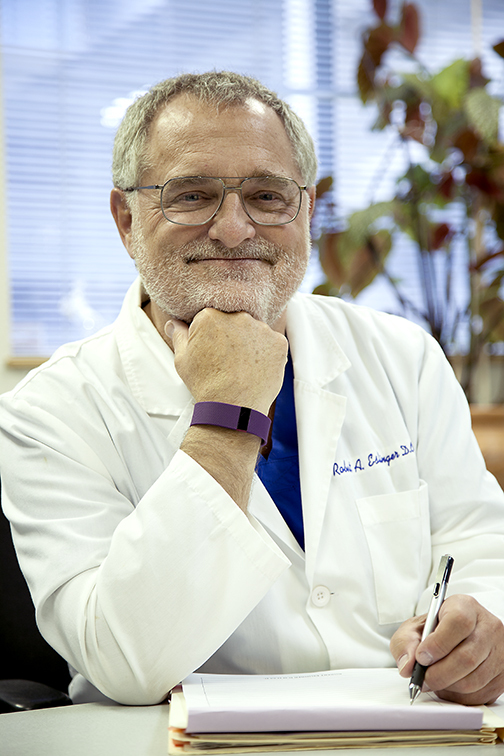 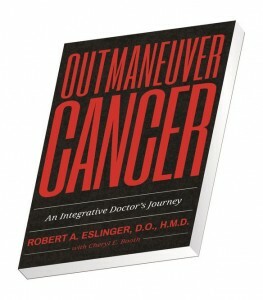 Dr. Robert Eslinger has written an easy to read book called Outmaneuver Cancer for more information on the new paradigm for cancer treatment.